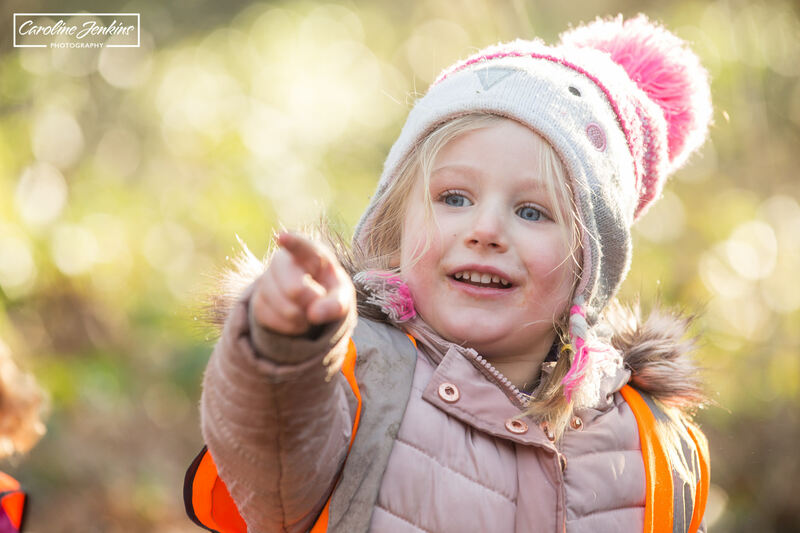 Outdoor Learning for children and young people- what is it all about? 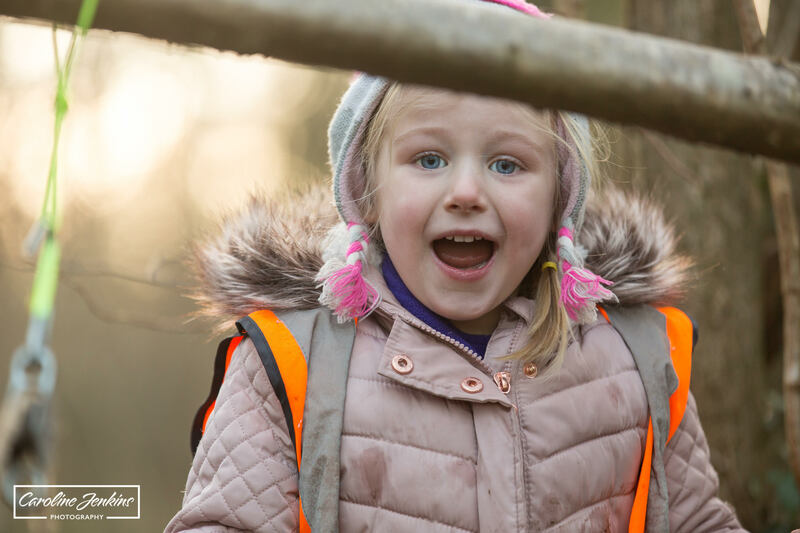 What’s Outdoor Learning All About? 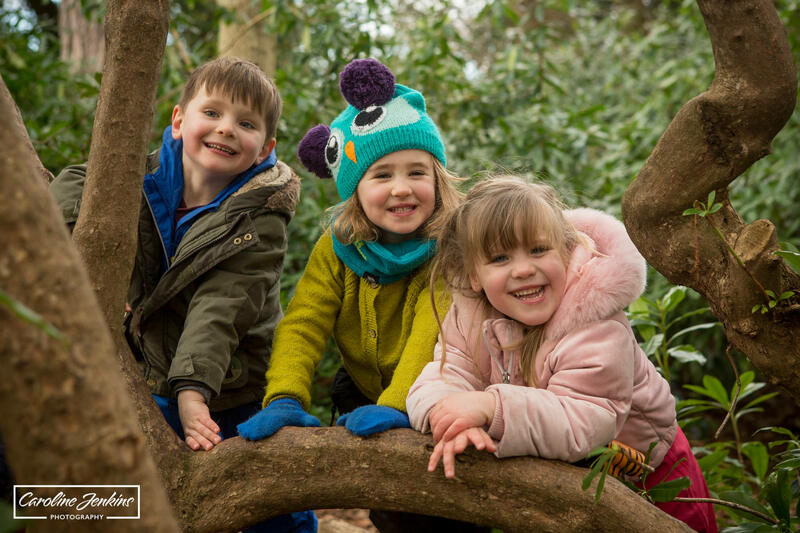 Throughout my teaching career I have been in charge of ‘outdoor learning’, I have done various outdoor education courses (both for my teaching and my professional development), and I have always positively encouraged my children to play in the great outside as much as possible. But why? And what is it about outdoor learning that is so beneficial and crucial to the development of children’s brains? 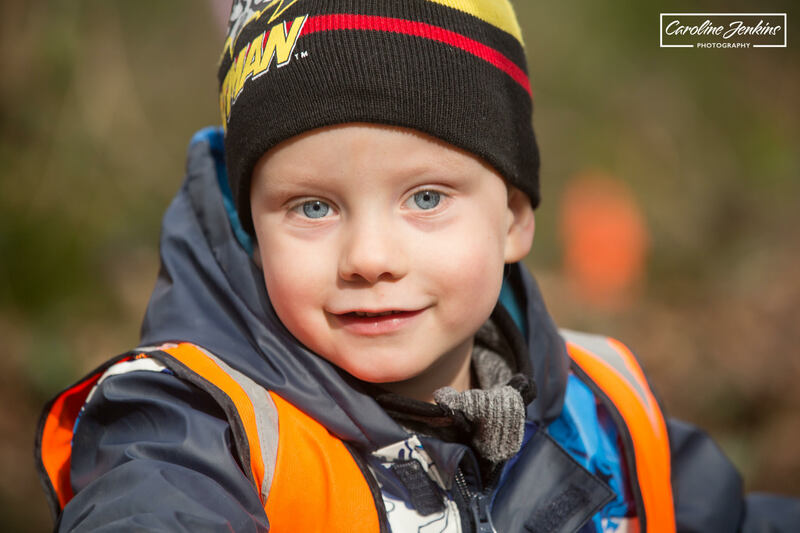 Studies have proven time and again that children learn most effectively when they are encouraged to play, explore and experiment in a safe environment. 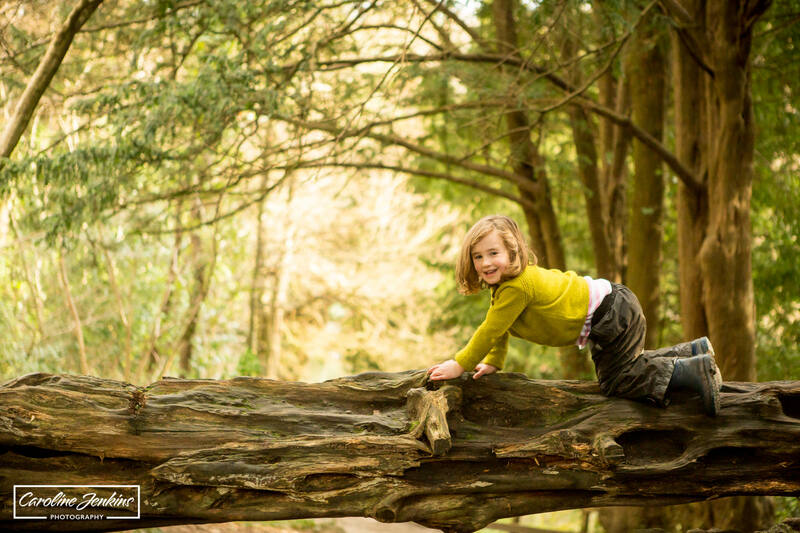 In fact, it has been shown that children are more likely to develop fine and gross motor skills and risk-taking abilities when they are in an outdoors environment. So why? 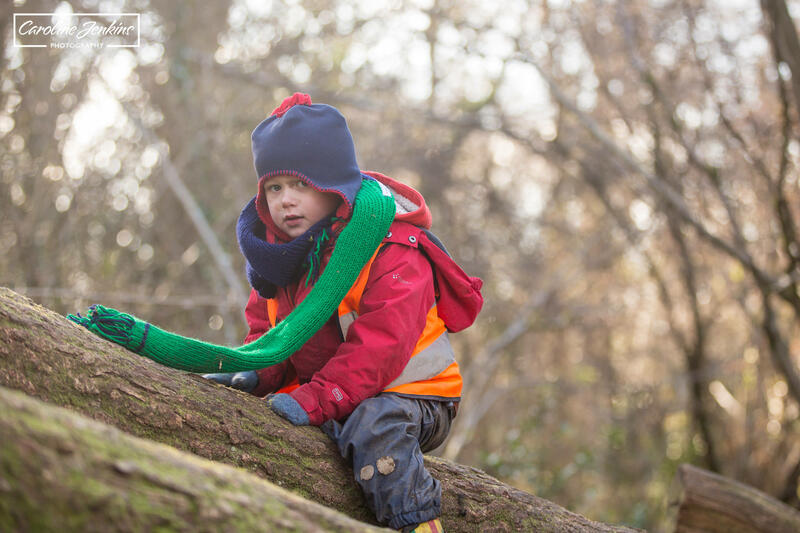 What makes playing in the great outdoors so effective and positive an experience for children to learn? 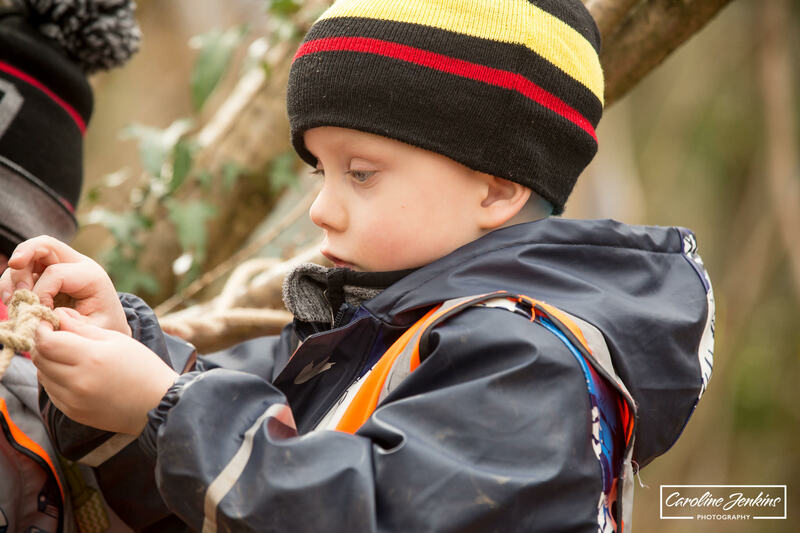 What are the Benfits of Outdoor Learning? 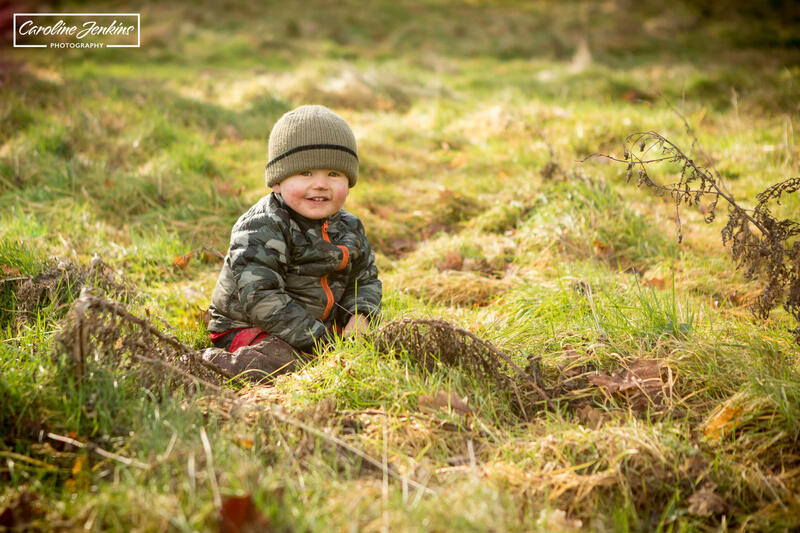 Time spent outside is considered by children to be ‘free time’, one that is not directed by any adults so they are far more liberated and feel in control. It is during this time that children are able to use their brains and bodies in the way that they choose, so it is completely child-lead. They make the decisions. They direct the language and play and they choose when and who they interact with. They collaborate as they see fit. They build relationships with their peers in real-life terms and in the here-and-now! They learn far greater social, communication and collaboration skills sometimes, just by being left alone and having to figure things out for themselves. If they always have an adult jumping in, guiding and steering them and making all the decisions for them, how will they ever learn? By doing all this outside, it seems far less confrontational or scary for them than in an indoors environment. They have to learn to co-operate, they have to learn to get along, but they find this facts out for themselves which is a far greater and more powerful tool than being told it repeatedly. 2. Active vs. passive time. Although we like to think of our children as really active, children aged 2-5 are, on average, spending 25 hours a week sat in front of the tv! Now don’t get me wrong – I rely on the tv and the electronic babysitter along with the best of them, but 25 hours a week? That’s an insane amount. The same study claimed that children aged 8-18 are spending 7 hours a day using electronic devices. To put it in perspective – that’s just shy of a full-time job! That’s time when they’re not moving, not exploring, they’re not developing any fine motor skills, gross motor skills or developing socially or emotionally. They are passive participants rather than active learners. 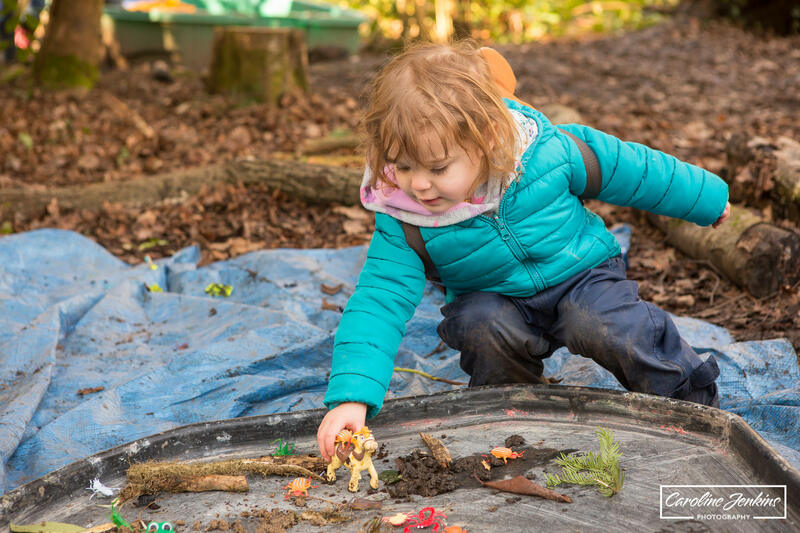 Through play outside, it is understood that children not only develop their fine and gross motor skills, but the very fact they they’re outside reduces stress and anxiety. I know that when I am having a wobbly day, just being outside and listening to the rain, wind, birds or even the still and calm, has a very calming and grounding effect on me. Who is to say that children don’t relate in the same way? Yes they may not have the vocabulary or awareness enough to express it, but that doesn’t necessarily mean that they don’t feel it or need it in the same way. I know for a fact that being outside and participating in various activities, is the only way that some children are able to build their confidence and self-esteem and feel like they’re truly winning at life. For some children school is tough and they struggle, and they fall into a vicious circle of not trying, not fulfilling and then giving up. But when you get them outside they become alive and they succeed and the difference in their personas, their attitudes and their demeanours is just incredible. Unfortunately in today’s society, the government seems determined to assess and measure children on academia alone, and forget all the other key social and emotional skills that people need to get by in this world. I’ve taught children who struggled significantly with maths and english, but the second you get them on a sports field (or any outdoor environment for that matter), they truly excel. 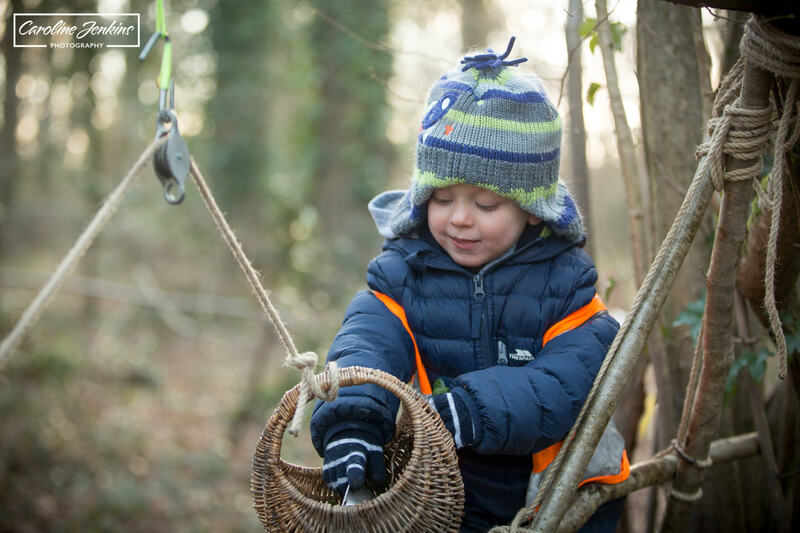 I’ve also witnessed 4 year olds in Forest Schools who take themselves off to a quiet area of the woods and practise knot-tying for hours. Now the government won’t care one jot about that when they bring in their ridiculous new phase of tests for 4 year olds, but what about the self-esteem and confidence of that child? The child who can tie a far more accomplished knot than I could ever manage? The child who has unbelievable patience, concentration and fine motor skills to see that task through? And what about the creative and imaginative side of things? The child who has to figure out to cross a muddy ditch without the sea monsters getting him? Or the child who has to face their fears and climb a tree to touch the fairy dust at the top? Or the children who are making mud pies, mud milkshakes and mud snacks to feed all their friends? Or the children who are painting a tree with muddy water but don’t see the brown mess – instead they see a rainbow of colours and multitude of textures? A child without imagination is a child who doesn’t; have the language or vocabulary and therefore struggles to write, a child who struggles to think outside the box, a child to will also be reliant on adults to ‘fill in the gaps’ for them. Then there’s also the health benefits of getting outside and getting yourself covered in mud to think about. 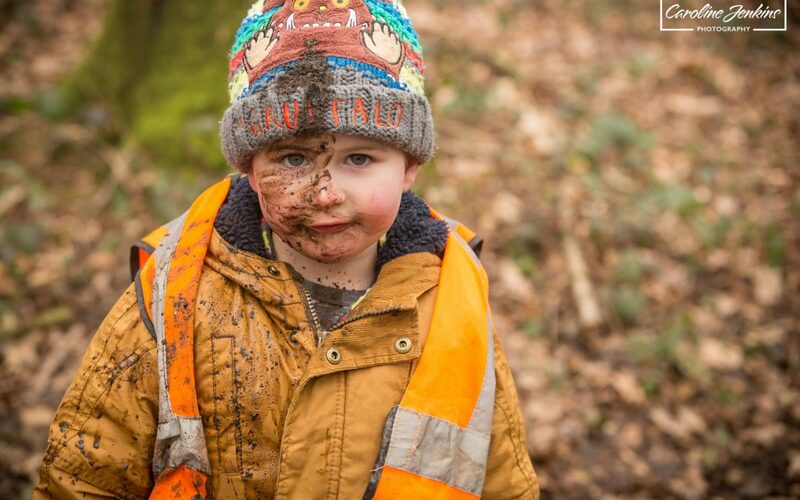 Some people may baulk at the idea of a child covered in mud and how it could possibly be anything other than messy and unhygienic, but it has actually been proven that increased exposure to mud and being outdoors actually raises immunity and strengthens your immune system. In fact, only today did I overhear a mum telling her toddler that getting covered in mud was ok, it was fun and it wouldn’t do him any harm! Not to mention the health benefits of all the fresh air for their immune system. David Wolfe realeased a video about it very recently in fact. Don’t just take my word for it though – there are actual practioners in this country who have taken it to the next level. 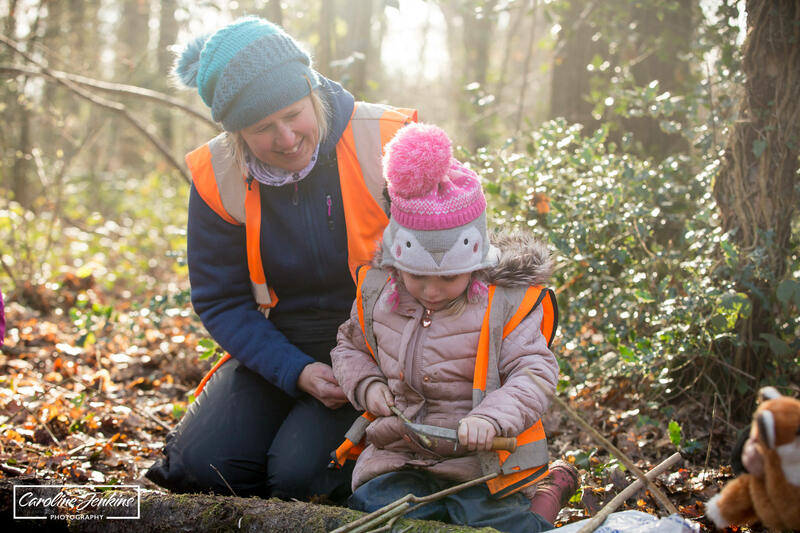 Julie White developed Nature to Nurture pre-school in Liverpool (voted best pre-school in the country) after using the Scandinavian model of Forest schools to develop an entirely outdoor-based pre-school. 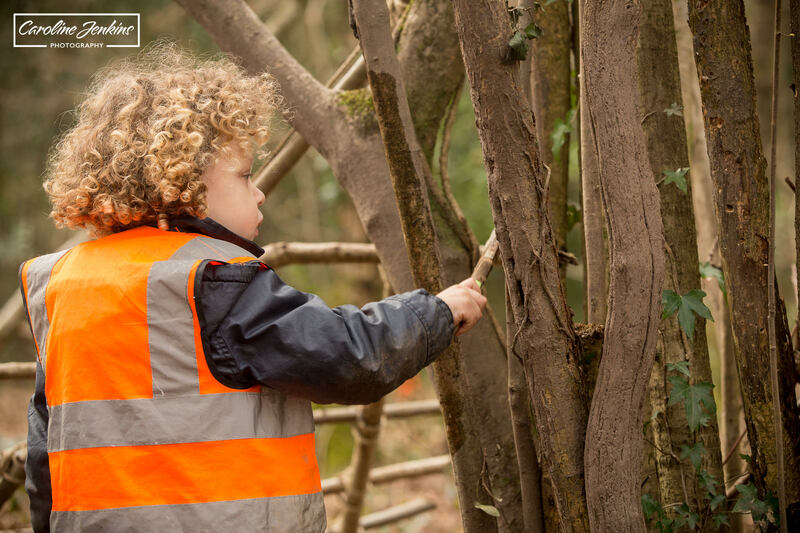 If you’re not familiar with Forest Schools, it is a process that enables the children or young people the chance to develop and nurture their confidence and self-esteem through the use of the woodland around them. Our local pre-school offers it in 6 week blocks to the children, and I have had the enormous privilege to observe and watch them blossom and flourish in front of my eyes. 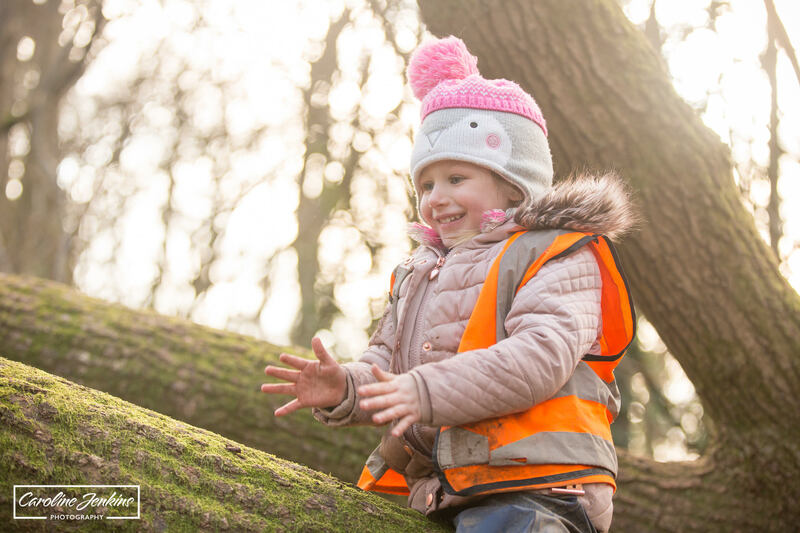 I’ve observed children who were initially too wary to climb a tree then overcome their fears by climbing to the ‘safe spot’ and their face literally exploding into the biggest smile you’ve ever seen. 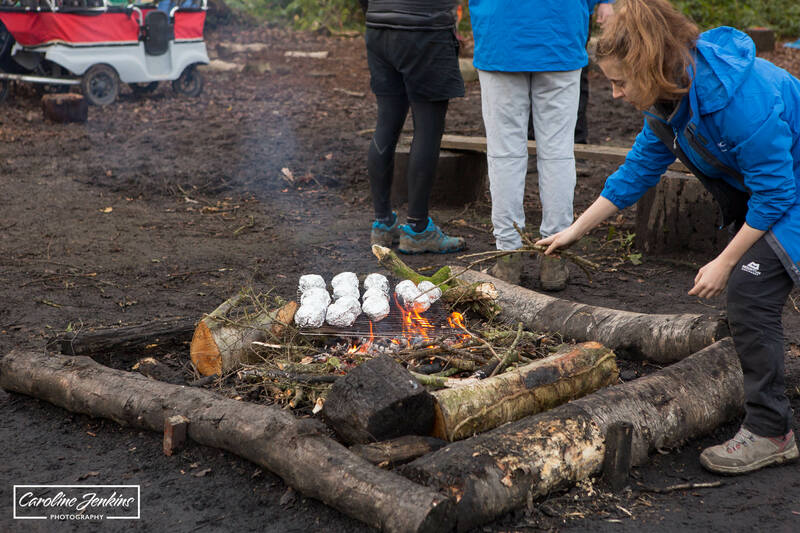 I’ve watched children learn how to safely make a camp fire and then toast their snacks over it. And I’ve seen an children just throw themselves into the mud with such an air of excitement and confidence at the same time that they wouldn’t; have recognised themselves 6 weeks ago. That’s just downright inspiring! 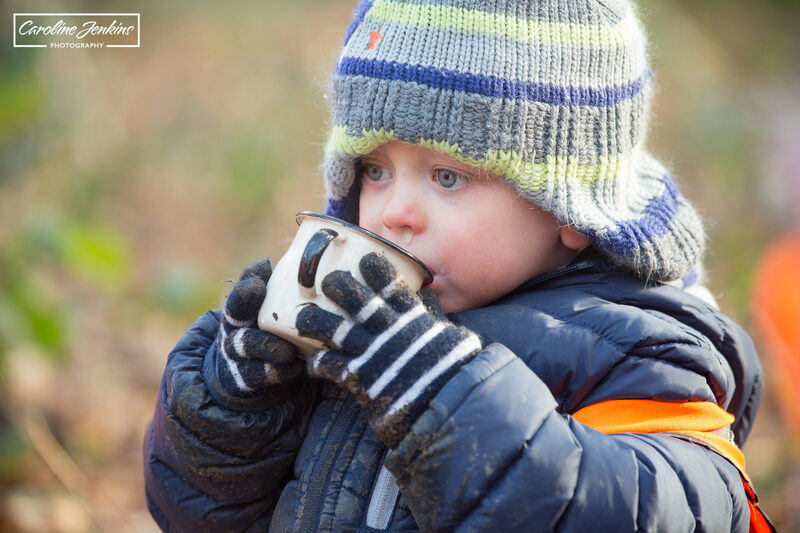 So inspiring in fact that I wrote a Forest Schools blog about it recently so that the local pre-school parents could see for themselves just what an amazing opportunity their children were receiving. This video summarises the experiences perfectly. If these aren’t the most crucial and inspiring words that you would want to use to describe your child, then I don’t know what are. 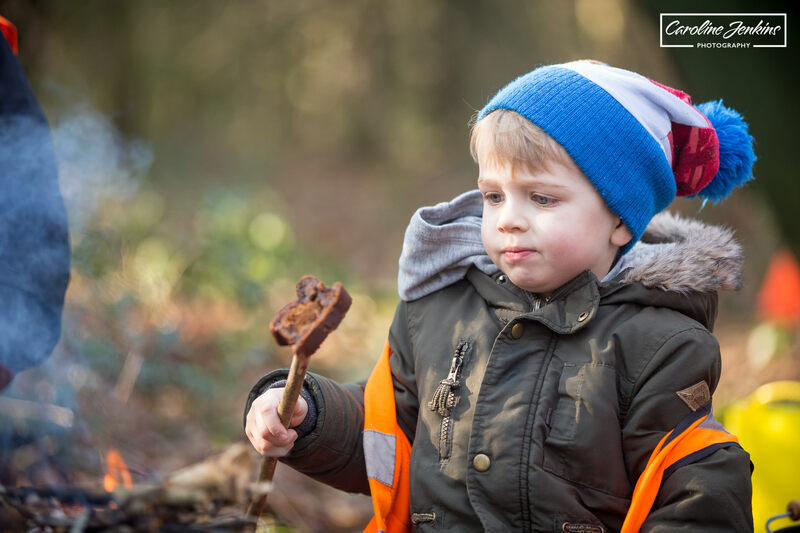 So passionate and resolute is Julie White on this subject matter, that she also appeared on Radio 4 recently, talking about the importance and benefits of outdoor learning. It is very thought-provoking and inspiring and well worth a listen. You can listen to that talk here. 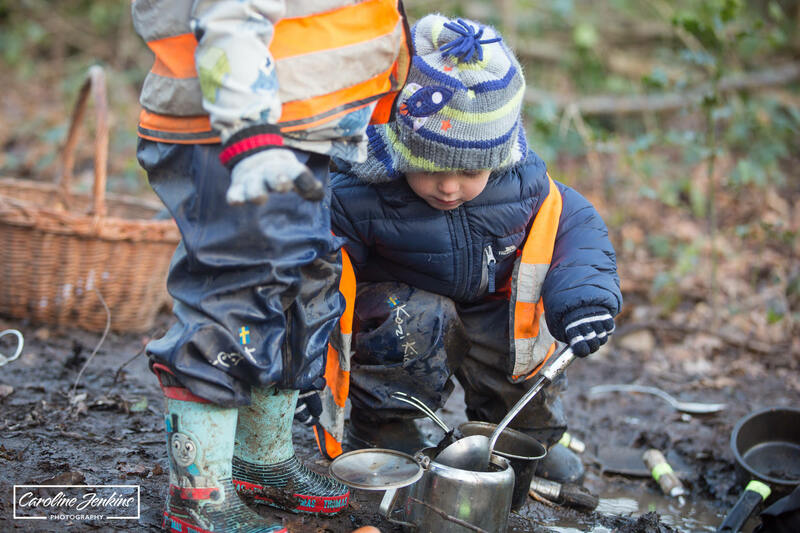 Now obviously we can’t all necessarily sign our children up to outdoor pre-schools or schools, but we can use the ethos and culture that is developed within these Forest School set-ups or learning environment. 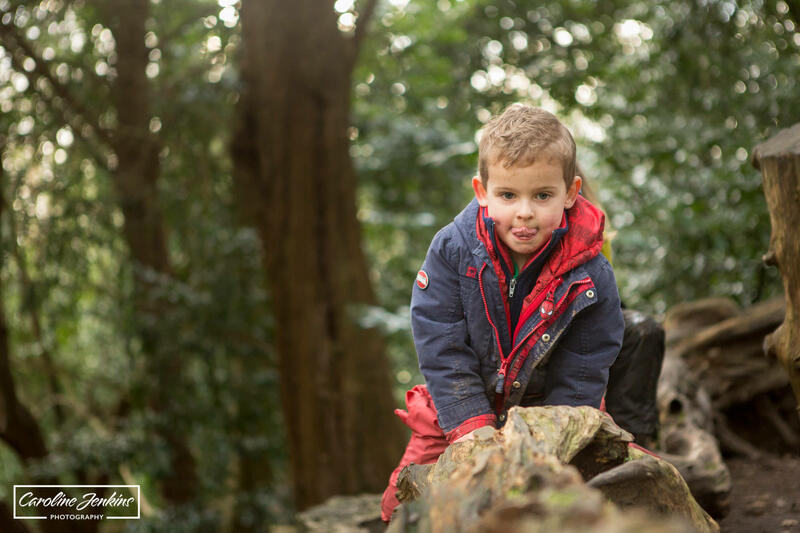 We can go for a walk in the woods and allow the children to choose the games they play along the route. We can encourage the children to get more outdoor time than screen time, because I for once am scared by the statistics that I have read recently : apparently our children currently have a more sedentary lifestyle than inmates in prisons. We can do something about this. If an increase in physical mobility develops and leads into an increase in academic ability, not to mention mental wellbeing (which I would rank higher in importance of academic ability any time), then surely its a no brainer? 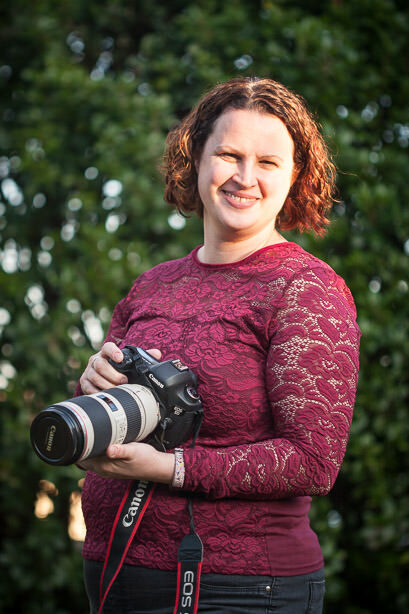 I live on the outskirts of Southampton and know of at least 5 or 6 different facilities that offer regular outdoor education for pre-schoolers, and I know that this is not unique for my area. It is seriously starting to play an important role in the development and well-being of youngsters, and I for one am so excited and inspired by this.